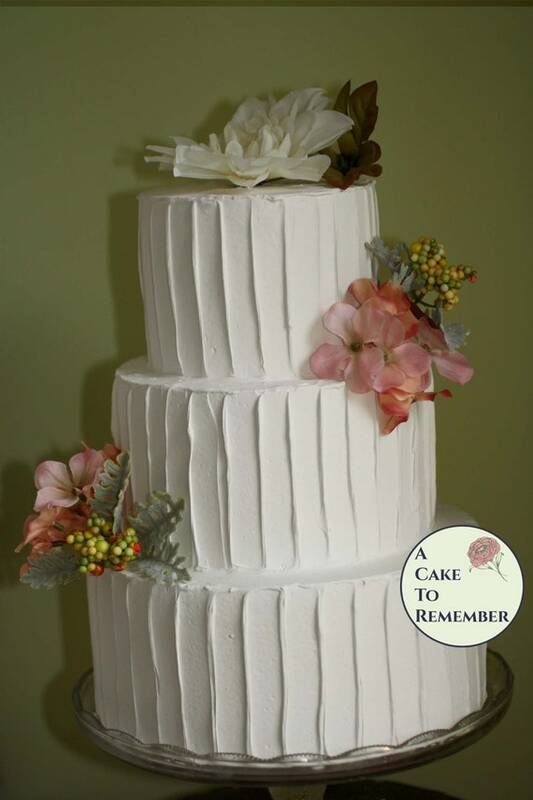 This faux cake is a three tiered, rustic iced fake that has holes for inserting your choice of silk flowers. Fresh flowers can be inserted but the fake icing can stain if it gets wet! You can add your own flowers, or I can add some of the flowers that are in the listing photos. Just send me a note at checkout. Great for home staging, dessert buffet decor, and wedding centerpieces. Also great for wedding photo shoots and cake displays in stores. 6-8-10" tiers, this three tiered fake cake is made from ALL NON-EDIBLE MATERIALS, and won't melt or attract ants. Made from Styrofoam so they're sturdier than hollow bases. And non-edible icing won't turn yellow over time like edible icings can. You can insert cake toppers with spikes carefully without cracking the icing, so they're good for displaying toppers. This always ships priority to cut down on shipping time. This is not a toy, keep away from children. It can chip if it's dropped, so handle with reasonable care. Keep away from open flames and water. Silicone bamboo mold for cake decorating, fondant bamboo mold for Hawaiian cake decorations and luau parties. Gumpaste, polymer clay, resin.